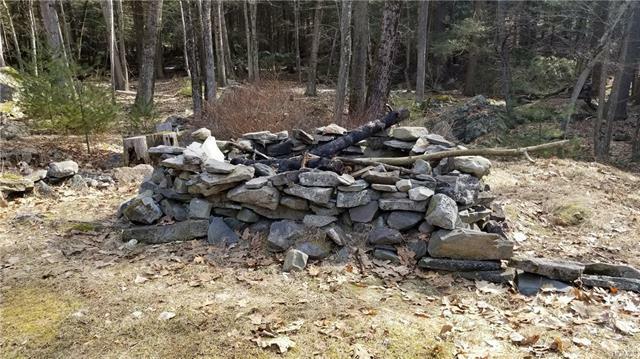 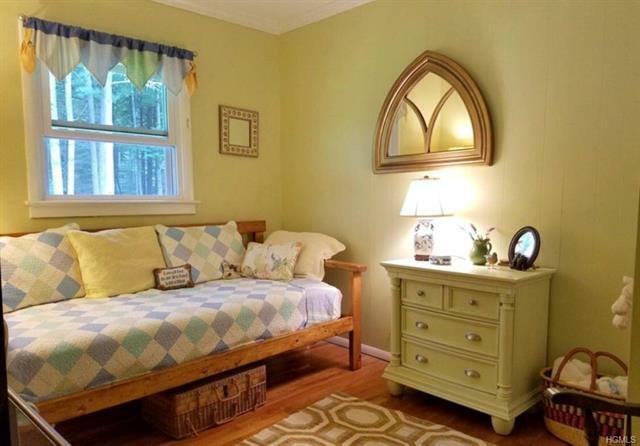 Charming stone cottage on babbling brook! 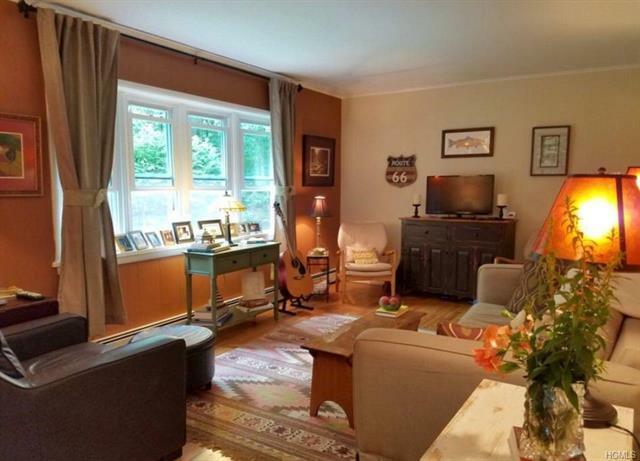 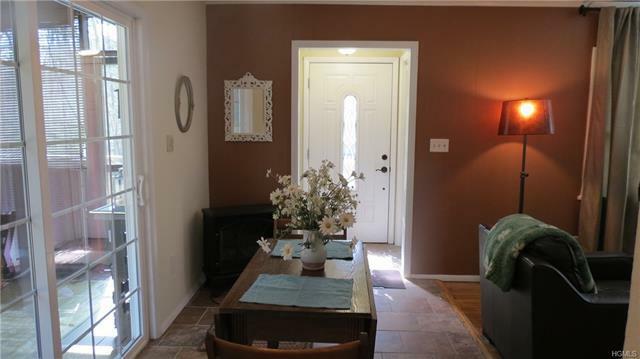 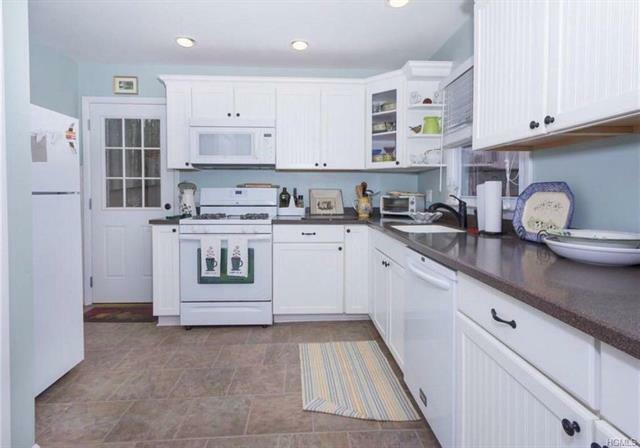 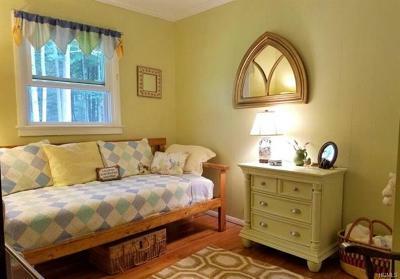 This adorable home features a tiled front foyer, bright and sunny dining and living room, wood floors, charming country kitchen with laundry closet, three cute bedrooms with cedar closets and a full tiled bath. 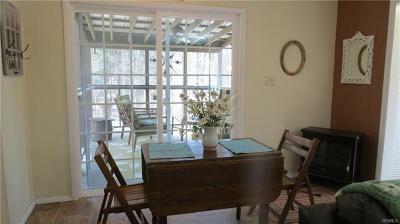 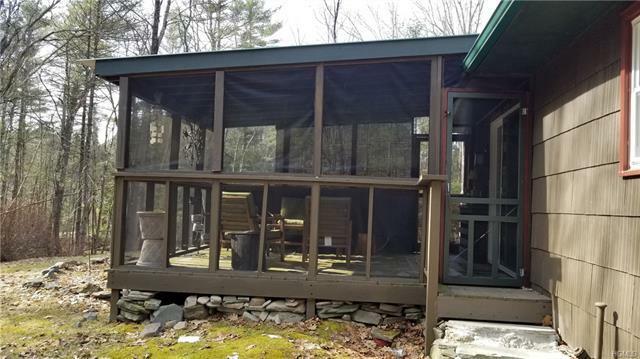 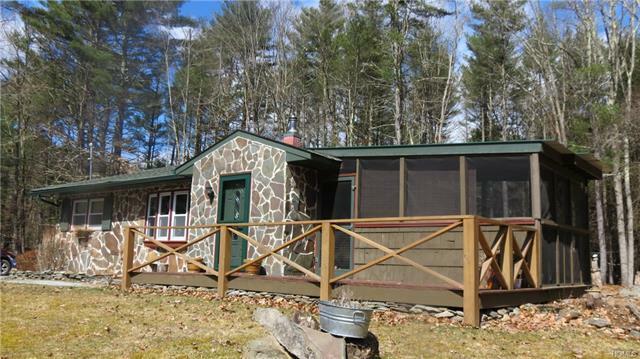 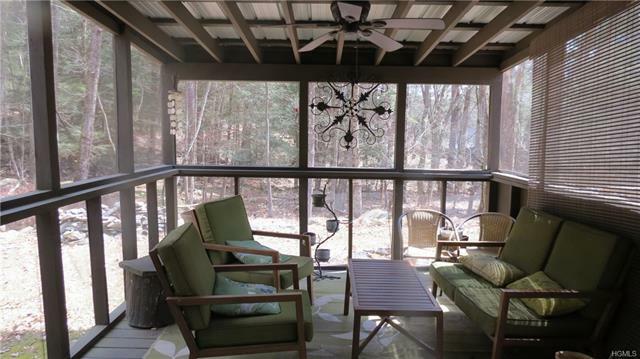 Sliders lead to a lovely screened porch where you can relax to the soothing sounds of your own brook. 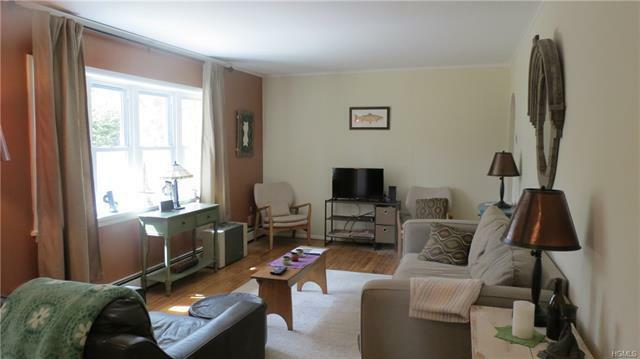 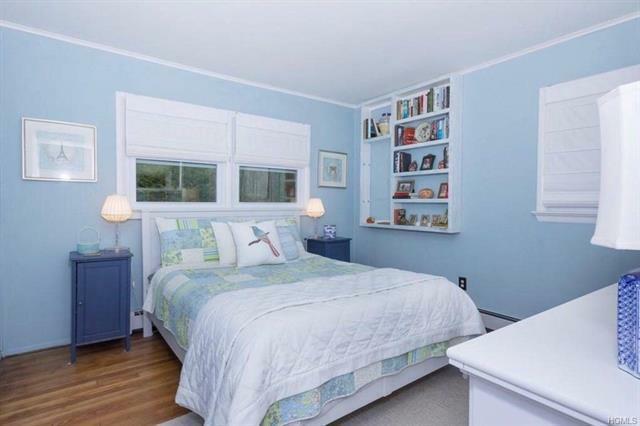 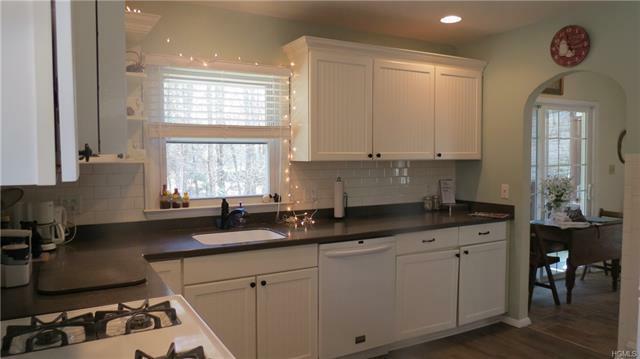 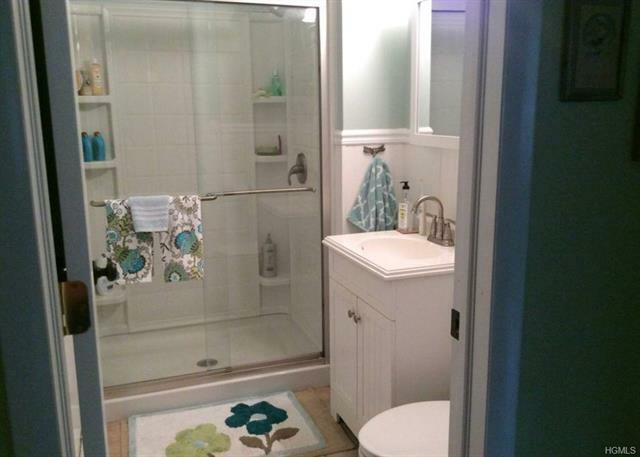 This home was recently renovated in 2013 with new windows, roof, upgraded electric, new baseboard heat. 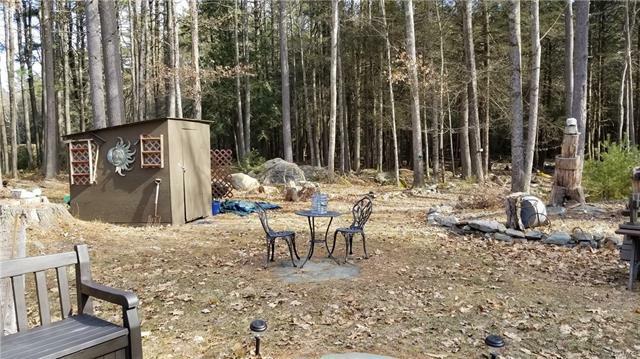 Mostly level yard with patio and fire pit. 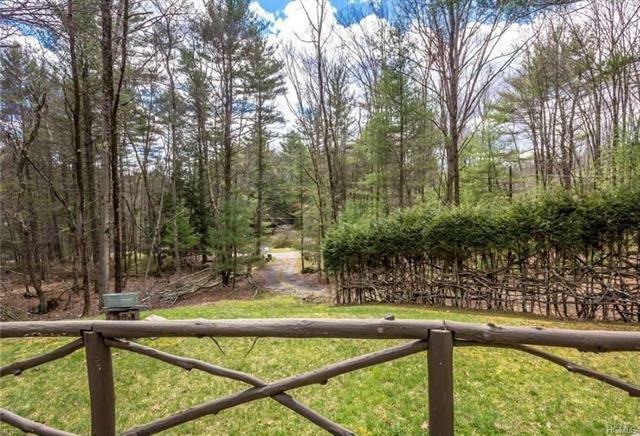 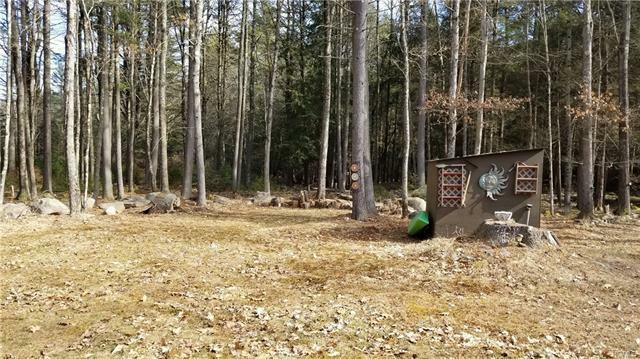 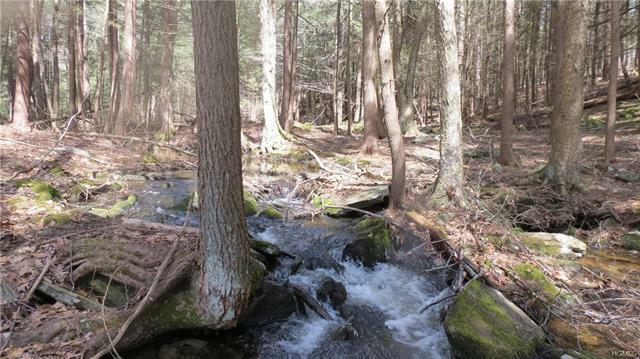 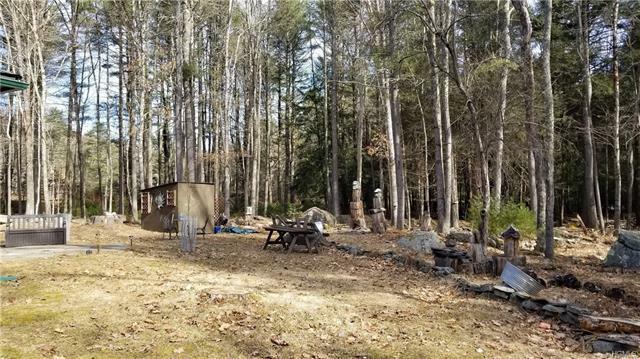 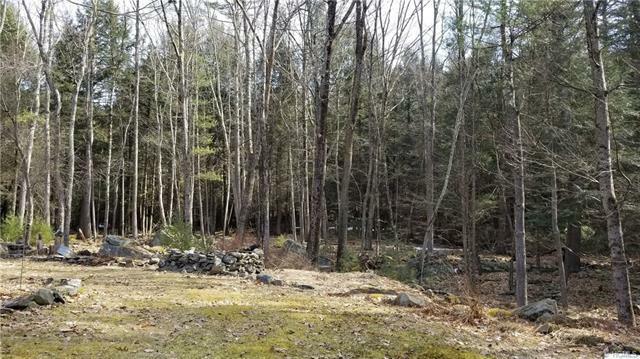 Privately set on almost 3 acres of land. 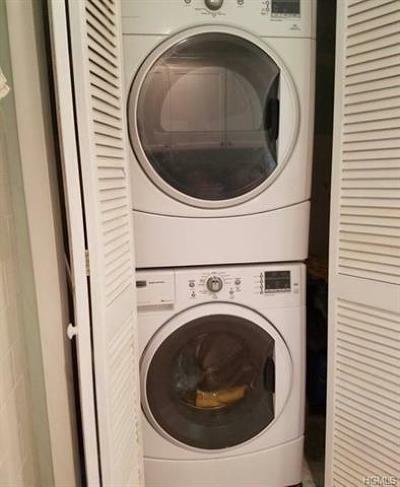 Don&apos;t delay, make your appointment today!